How Do You Write Great Content For Your WordPress Website? 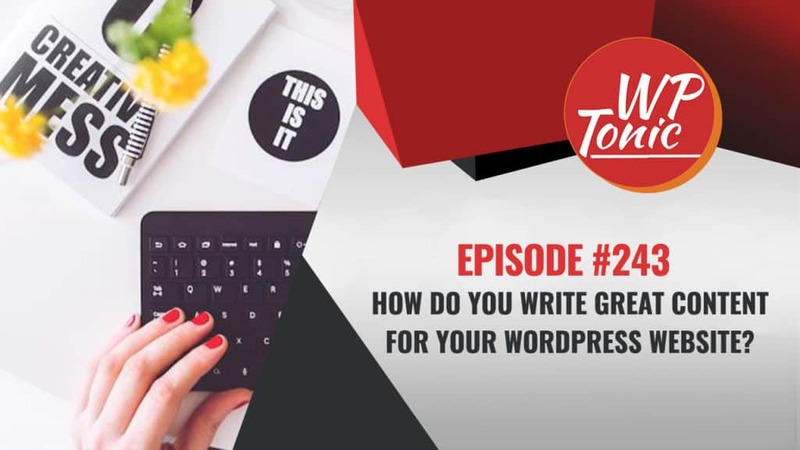 #243 WP-Tonic Friday Round-Table Show: How Do You Write Great Content For Your WordPress Website? We have a great round-table show here. Our main topic this week is “How Do You Write Great Content For Your WordPress Website?” which is a subject I personally have been focusing on in the last couple of months. We also have some great WordPress news stories which we discuss in the second half of the show. Adam Fout, Sallie Goetsch and Chris Badgett joined host Jonathan Denwood to discuss creating great content for your WordPress website. Sallie started the conversation with the question Is there any difference in writing for your WordPress website versus another type of website? Adam, in answer to Sallie, explained the content itself isn’t different. The way you enter and add the content may vary between systems. 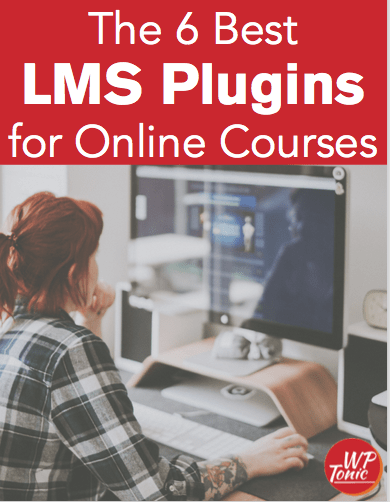 For example WordPress, Drupal, and SquareSpace may have different ways to enter the content, but for the content itself it’s about writing great web copy. Adam went on to say that creating good content is more than just writing the odd good article. Writing content is great, but you need to have a game plan and an desired outcome you’re working toward in order to make it a successful marketing strategy. There needs to be some structure and plan of action. Chris agrees and says the most important first step is to know the audience. He actually spends hours at a time on the phone with clients and prospective clients to get insight into customers and prospect’s mind. Ninja hack – Get out from behind the computer and have a human to human conversation. The group also discussed the fact that not all content needs to be in written form. Podcasts and videos are also powerful forms of content. If you have other people writing for you, it helps to have a style guide. This helps train the writer how you want your articles to appear, words that are allowed or forbidden, the tone you want etc… Adam’s style guide template is one of his most popular posts. On average, the group recommends creating at least one piece of content per week. Some people can create an epic article every two weeks and make it work, but for most a piece of content each week is a good idea. And, make sure you have the basic content on your website complete before starting your content marketing strategy. Sallie pointed out seeing sites where products didn’t have product descriptions, about pages were empty, and other basics were missing. This content needs to be created first.